The Alarm Installation course is designed to teach participants how to install an intruder alarm system in domestic, commercial or industrial premises. The course simulates the practical installation of many different alarm control panels. The course is designed to equip students with the skills and expertise to competently install a wide variety of Alarm systems on the market. Our expert tuition and many years experience will ensure that Students will gain an in-depth knowledge and practical application of Control Panels, Strobe lights, sirens, reed contacts, inertia sensors, infra-red detectors, Self Activating Bell units and much more. This practical work largely contributes to the course’s high credibility. In order to simulate a practical installation in a building, each participant will wire up a number of different Alarm Control Panels to typical auxiliary equipment such as strobe lights, sirens, reed contacts, inertia sensors, infra-red detectors, Self Activating Bell units, etc. Understand basic electrical theory including OHM’s Law and associated series and parallel circuits. Select battery to comply with EN50131 standards requirements. 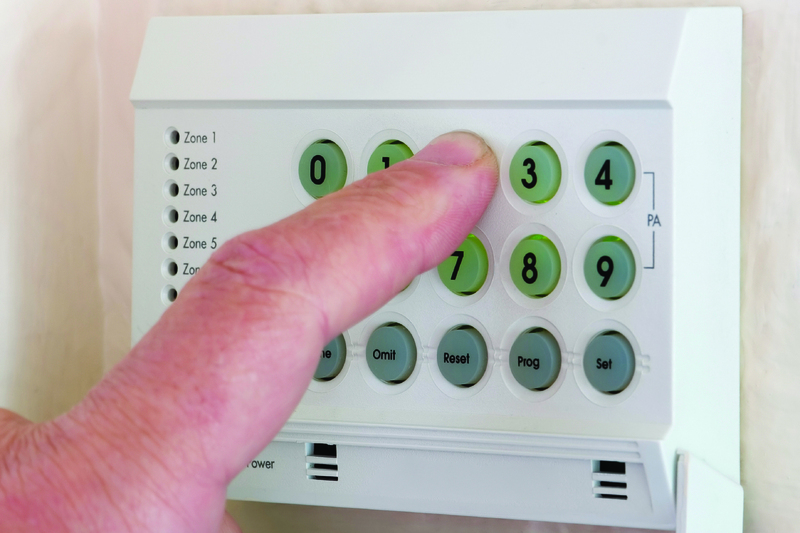 Wire the alarm control panel to an assortment of detection and signalling devices. Wire remote keypads to the alarm control panel. Program the essential elements of a system. Know different zone types and their uses. Trouble shoot and test a system. Introduction to electrical circuits, current, resistance, insulation and conduction. Ohm’s law. Basic circuits analysis. Fuses and trip Switches. Wiring techniques. Batteries: – Testing and choosing battery to comply with standard’s requirements. Control panels: – Standard, Wireless and Hybrid systems. General operation. Local and remote keypads. Programming techniques and use of engineer event log. Zones: – Alarm, tamper, exit/entry, access, personal attack, exit/entry delay, etc. Detection devices: – Magnetic reed contacts, pressure mats, personal attack buttons, inertia shock sensors, analysing devices, infrared detectors, microwave detectors, hybrid detectors. Introduction to Security lighting, Digital, Text and Voice Communicators and CCTV. European EN50131 recommended standard for Installation of security alarm equipment. Trouble shooting: – use of digital multimeter, how to “walk-test” and “soak-test” zones. Marketing and selling your product – hints and tips. 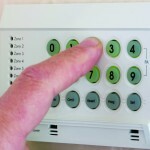 One practical exam – Programming and Wiring a full Alarm system. 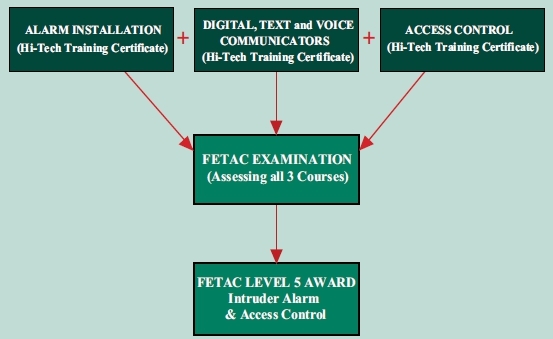 On successful passing of both exams participants will receive a Hi-Tech Training Certificate.